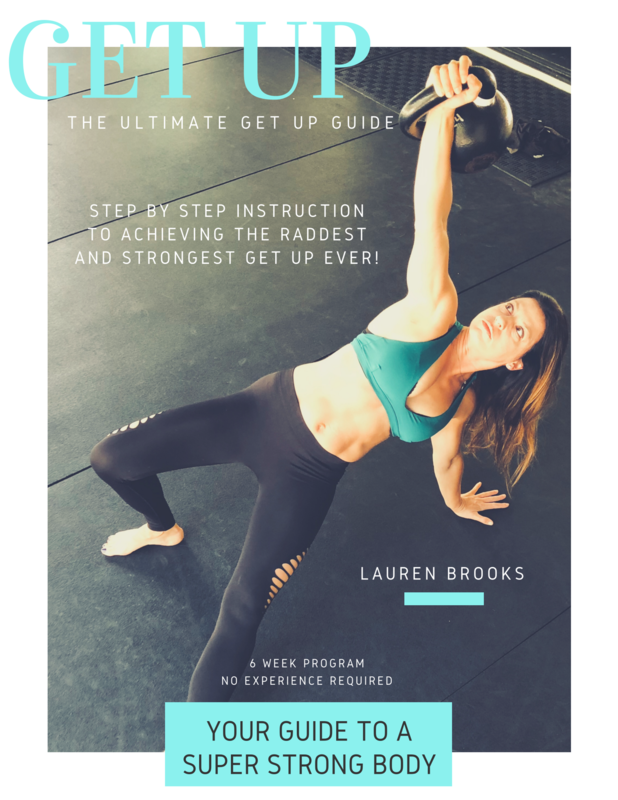 Achieve the strongest and most raddest Turkish Get Up - Designed for the ABSOLUTE Beginner! Strong enough for all levels. If you're a Lauren's Playground member you will receive this FREE with your membership! If not, what are you waiting for? Get in on the fun here. Learn about the limited option for a LIFETIME membership opportunity with a FREE Half hour one on one coaching call here! Save $1189 for a limited time. 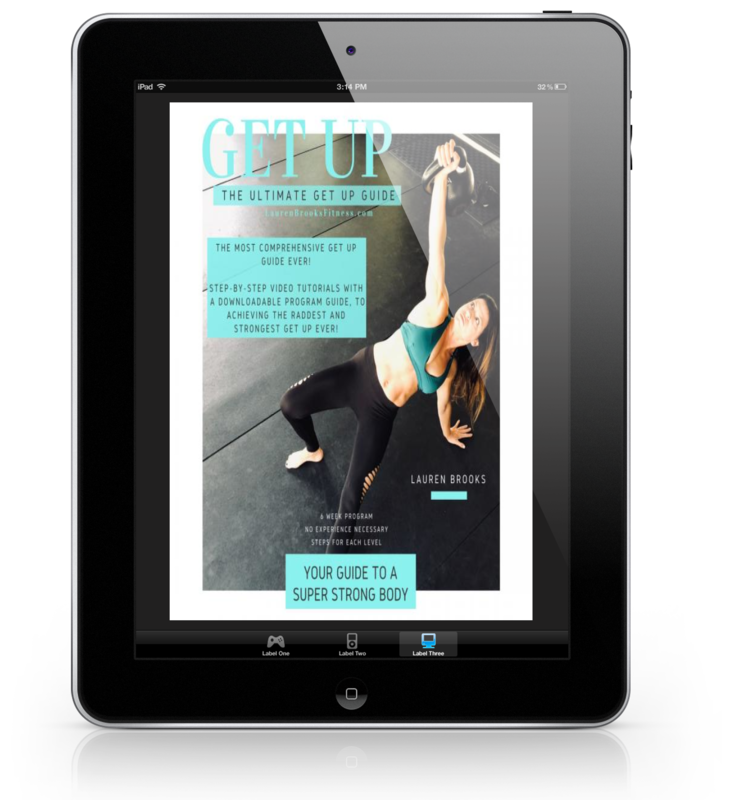 Weeks 1-3 are designed for the complete beginner and suggested for people of all levels to go through. 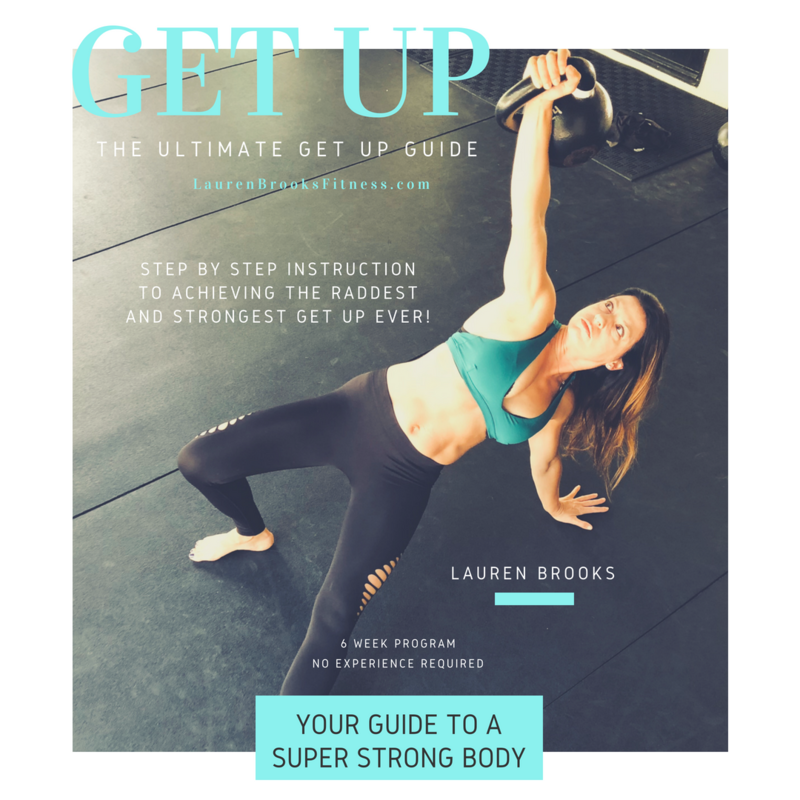 Many people who have been practicing Get Ups for years, would increase their strength by going back to the basics, to ensure sure their pattern is as strong as possible. I recommend Beginners go through Weeks 1-3 two or more times before going on to Week 4. This section is for those who have mastered the perfect Get Up and are ready to begin learning how to load heavier bells.